4k00:24New York City, NY / USA October 3rd 2018. 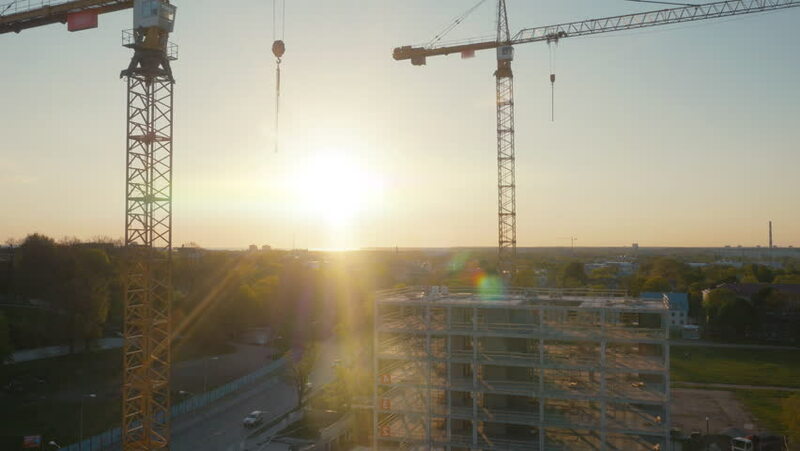 The sun rises behind buildings under construction. hd00:30Man walking in an industrial landscape.